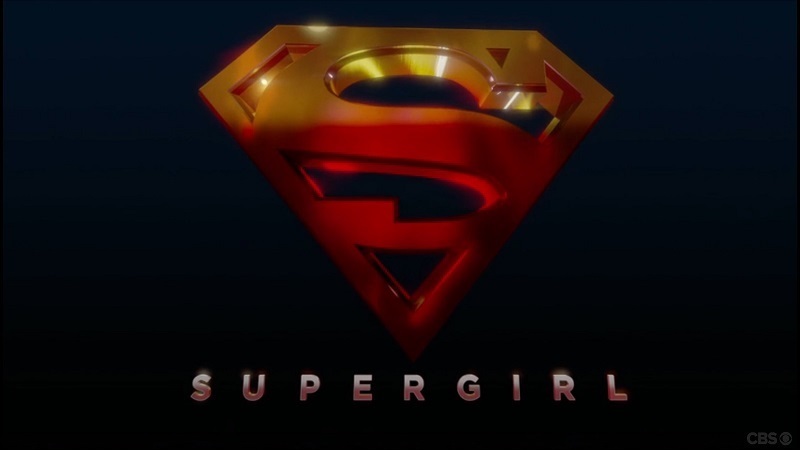 Supergirl is a superhero drama based on the DC Comics character. Born on Krypton, Kara Zor-El escaped amid its destruction years ago. Since arriving on Earth, she's been hiding the powers she shares with her famous cousin. Now at age 24, she decides to embrace her superhuman abilities and become the hero she was destined to be. This page was last modified on 17 March 2019, at 20:57.